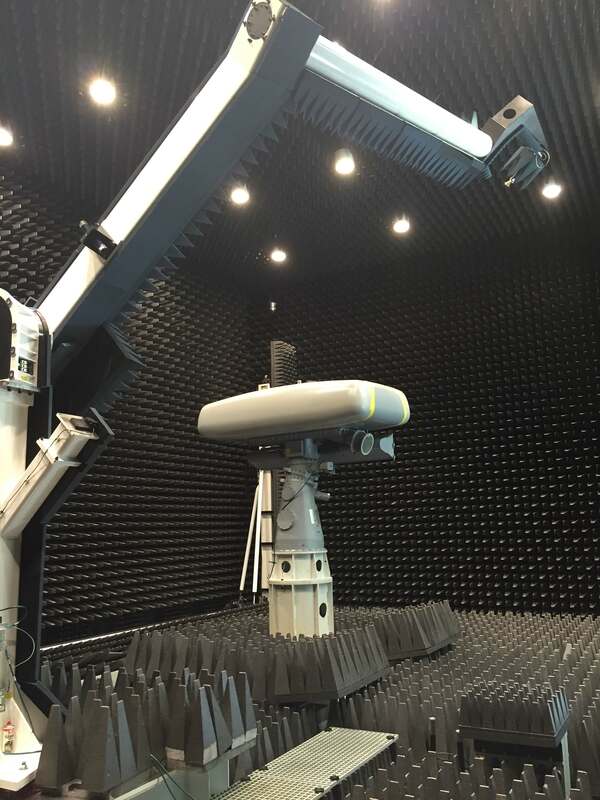 Comtest Engineering builds best-in-class Anechoic chambers and Antenna Test Ranges for a wide range of industrial applications and electromagnetic compatibility (EMC) research. 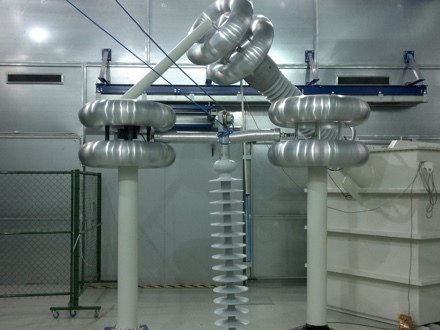 The following links will provide more information on each specific chamber type. 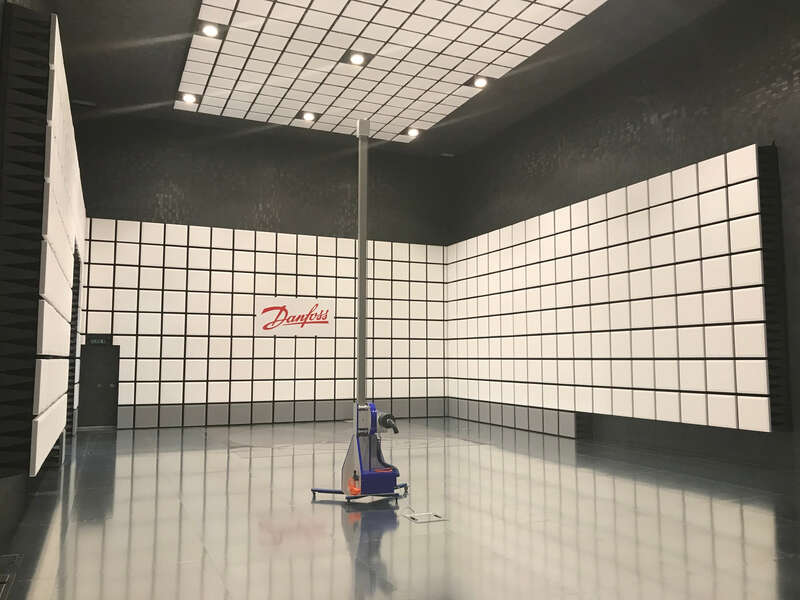 Due to the modular nature of our design, we can tailor a test facility to your exact requirements if the solution you need is not among the ones listed. Do not hesitate to contact us for more information.